Road networks are important not only for motor traffic, but also to move goods and people in an efficient way. However, increases in traffic come with a price for we are also faced with issues of annoying noise, road perils, and costs of building streets. Silent asphalt is an innovative road surfacing providing several advantages such as noise reduction, improved safety, and lower costs. Abrasion resistance is higher by 40% when using silent asphalt, reducing rutting and improving the service life of the road. In addition, the elasticity and flexibility of silent asphalt at low temperatures, allow it to absorb moisture eliminating aquaplaning and spray which increase traffic safety. Compared to conventional road surfacing such as cement, silent asphalt, reduced noise levels by as much as 4.1 to 5.5dB. High-pitched whizzing sounds produced by vehicles on the road are eliminated and there are no differences in the noise levels between wet and dry asphalt. Noise levels are constant. This is attributed to the high moisture absorptive capacity of the road surface, its smoothness, flexibility, elasticity and non-skid properties making it a great sound insulation barrier. 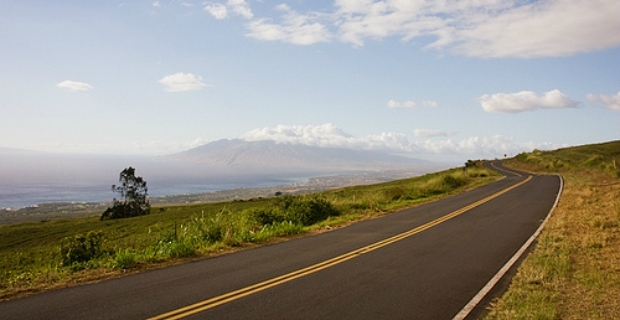 Silent asphalt applications take little time limiting traffic disruptions. For example, an area of 30,000 sq m can be completed in 8 calendar days. Asphalted road is ready for use as soon as the roller machine leaves. 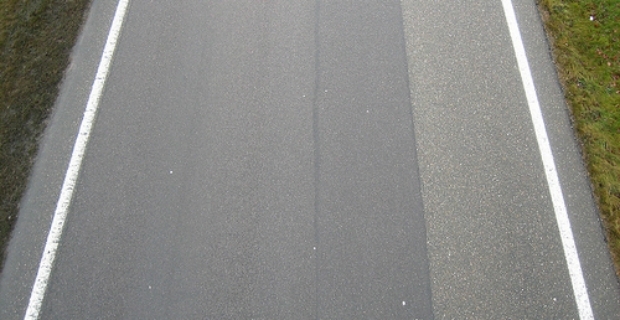 In contrast to cement resurfacing, silent asphalt costs less and lasts longer. It is also easier to repair potholes on silent asphalt than on other types of road surfacing. Asphalt can even be colour coded so drivers can see specific lanes for their use such as an emergency shoulder or a rest area. It is 100% recyclable saving non-renewable resources, reducing overall transport and production costs. Although the amount of milled asphalt ploughed back as road surfacing varies from country to country, it can be as high as 70% (Eurobitume). Silent asphalt is an important component in the entire European road network. Clear advantages are presented and explained how road networks using silent asphalt can benefit us from lower noise levels to viable production costs. Improvements in technology could only help us better lives, upgrade socio-economic conditions, enhance health, and road safety.